pipe. For TRV valve allow 45mm to centre pipe. 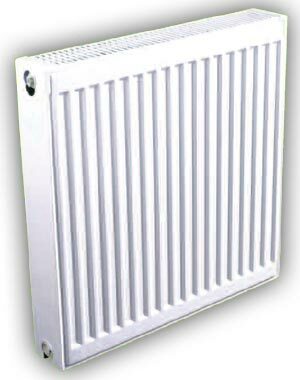 To prevent damage to radiator it is strongly recommended during installation to leave protective packaging on radiator by simply removing the lug protectors and pre-cut tapping connnection.